What sound instantly makes you think of the True North strong and free? The call of the loon is an iconic sound, but what about everyday sounds, like toonies and loonies jingling in your parka pocket or walking on a creaky dock up in cottage country? Cleansheet Communications worked with a bevy of partners on the “CanadaSound” project to collect these uniquely Canadian sounds and then have artists use them to create music. Canada was caught up in sesquicentennial fever, so to stand out among the hordes of brands tapping into the celebrations, Cleansheet created a country-wide crowd-sourcing platform. 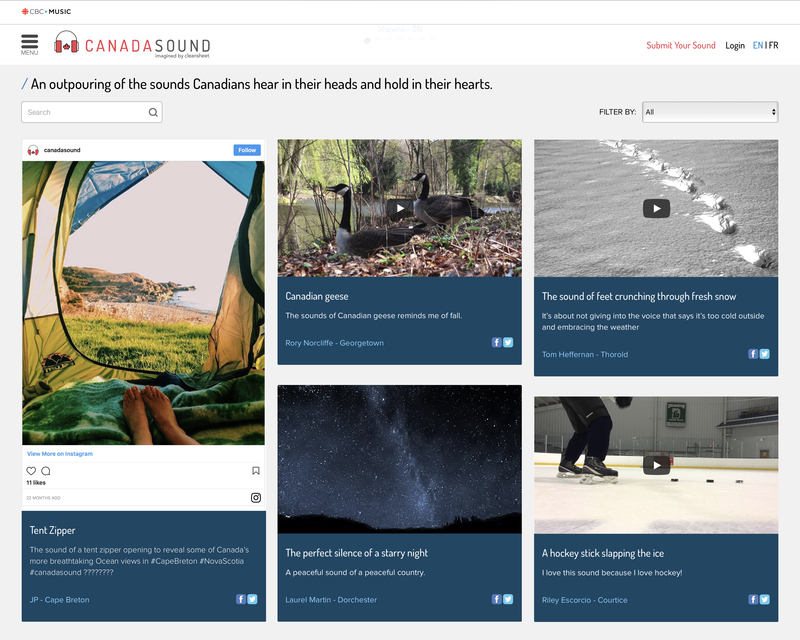 The Toronto-based agency created CanadaSound.ca and invited Canadians to submit their favourite sounds of Canada and draw inspiration from others’ submissions. 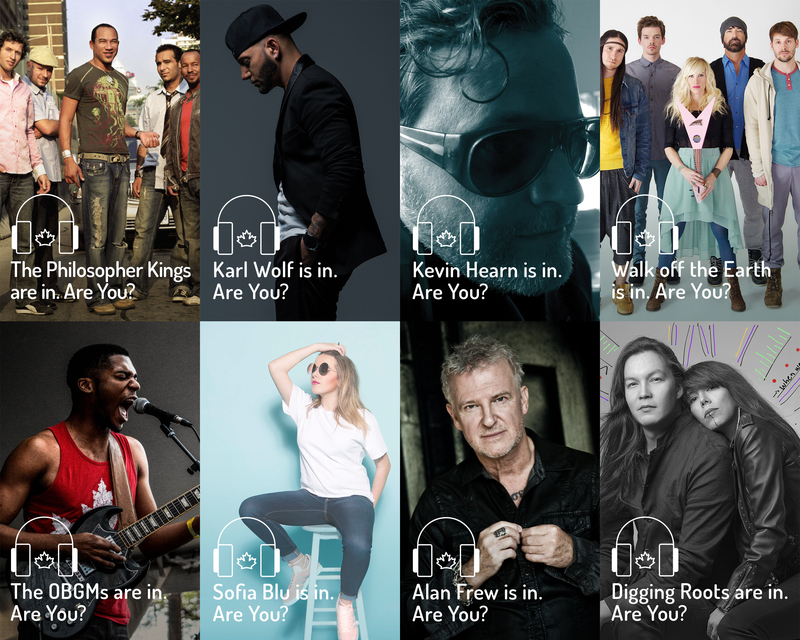 Next, the creative shop partnered with the JUNO Awards, CBC Music, the Society of Composers, Authors and Music Publishers of Canada (SOCAN) and Heritage Canada, to curate the sounds in the CanadaSoundbankTM, and made them available to artists, rights-free. This large project had a tiny budget of $274,000, but the agency managed to get more than $2.9 million worth of pro bono time and media to get the word out about CanadaSound. 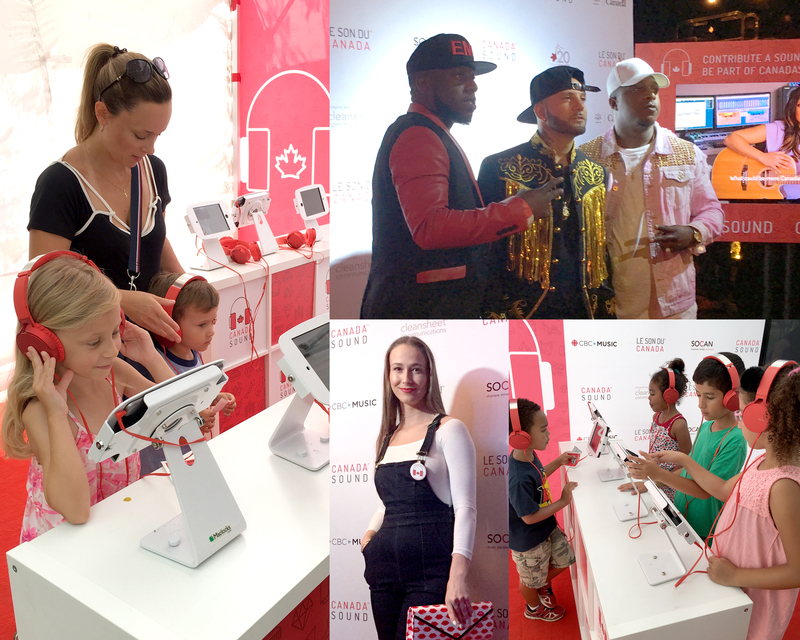 To get Canadians to participate, experiential booths were set up to capture their sentiments about the country, while CBC Music promoted the project through podcasts and musician/CBC host Rich Terfry (a.k.a. Buck 65) created original tracks using the CanadaSoundbankTM each week. Specials aired nationally on CBC Radio and artists also invited Canadians to collaborate via social media. In all, 81 artists across the musical spectrum signed on and submissions ranged from a four-year-old to an 84-year-old. 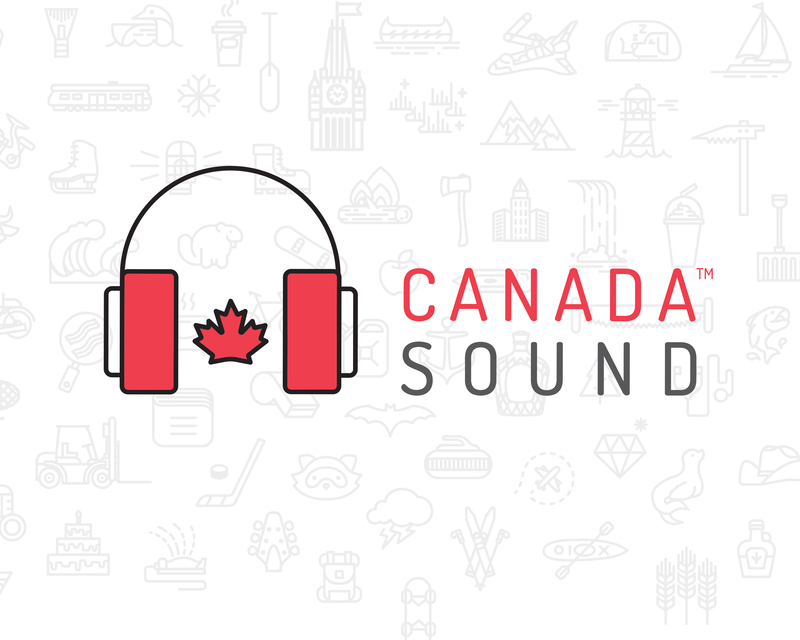 CanadaSound generated over seven million earned media impressions and site visits averaged 140,000 per week. And on July 1, 2017 on Parliament Hill, Canadian indie pop band, Walk Off The Earth, performed their CanadaSound song, featuring nine distinct sounds.